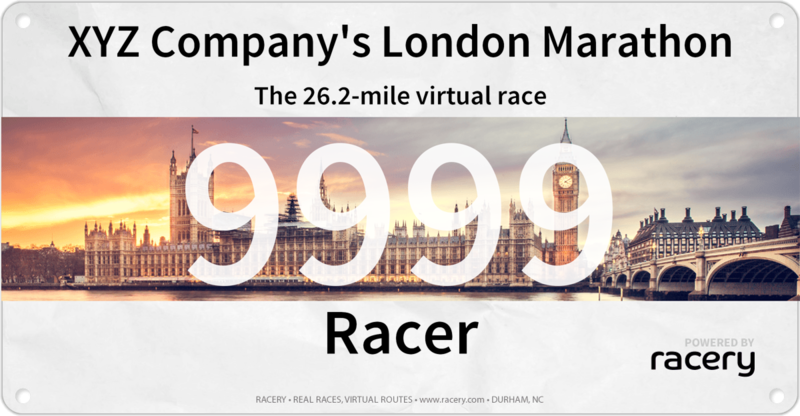 Tour London for a month in a virtual marathon that motivates staff of all abilities. 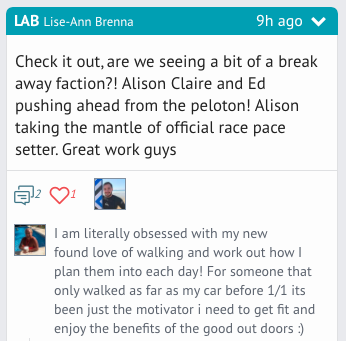 Any activity can convert to miles! Staffers who are just starting to exercise can do 1 mile a day. Experienced racers can aim for multiple loops. 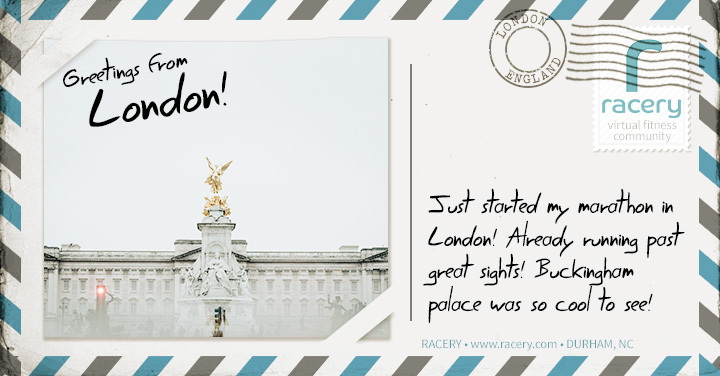 Progress triggers digital postcards of Buckingham Palace, Big Ben, and Tower Bridge, perfect for social media sharing!  need coupons for staff, a logo on bling, or tweaked race parameters? Tell us!